The Internet loves Interactive Content. Users relish it — quizzes, calculators, games etc. — and brands enjoy the return it yields. Interactive content engages readers more than chunks of boring text. It keeps visitors on a web page for much longer. 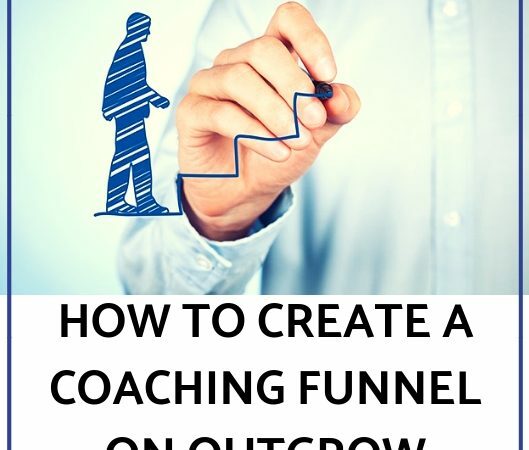 It generates more conversions and click-throughs. Also, it captures valuable customer data. Here are 10 statistics that prove interactive content is the future of digital marketing. In 2013, Barack Obama starts his second term, Pope Benedict XVI resigns and Oscar Pistorius is charged with the murder of his girlfriend. However, none of these stories recorded a significantly high number of hits on the New York Times website that year. In fact, the piece of content that recorded the most significant number of hits wasn't a news item at all; it was an interactive quiz. 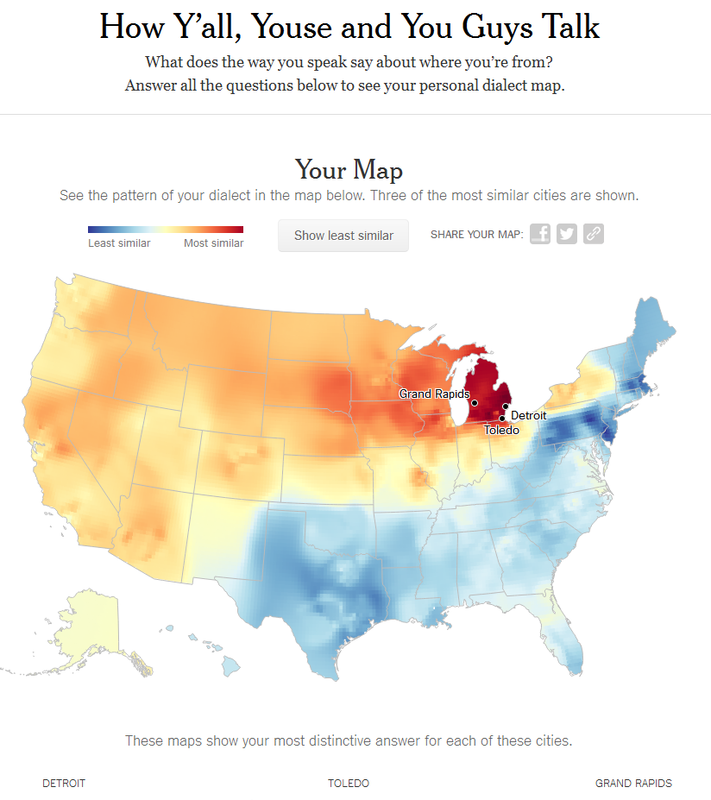 The article — entitled “How Y’all, Youse, and You Guys Talk" — asked readers a series of questions about the way they spoke, and then produced a personal dialect map based on their answers. BuzzFeed proves that Internet users love taking online quizzes. On average, the website creates 7.8 quizzes a day — recent ones include "Can You Guess the '90s Song Based on Its First Line?" and "Which Person From High School Will You Run Into Over Thanksgiving?" — and 96 percent of its users finish a quiz after starting one. "BuzzFeed quizzes" is one of the most popular search terms on Google, too. 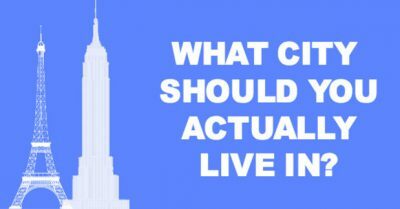 "What City Should You Actually Live In?" was posted on BuzzFeed in January 2014. Since then, it's been viewed more than 22 million times and has been liked on Facebook more than 2.5 million times. Users answer multiple-choice questions and then get a city in the result based on their answers. More than half of the marketers polled think online calculators are useful during the consideration stage of the buyer's purchase journey. This is when a buyer identifies a need and researches the Internet for a solution. Interactive eBooks, lookbooks, and white papers are also effective. 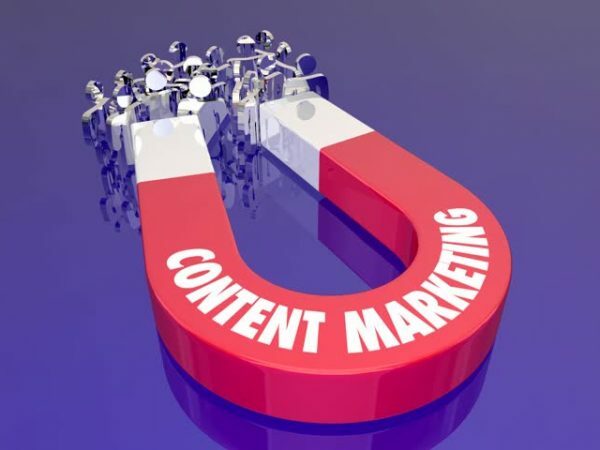 Well over three-quarters of marketers believe interactive content grabs the attention of website visitors, making it a powerful marketing technique. Moreover, 79 percent agree that interactive content enhances the reputation of a brand's message, while 79 percent think this content leads to repeat visitors and greater online exposure. 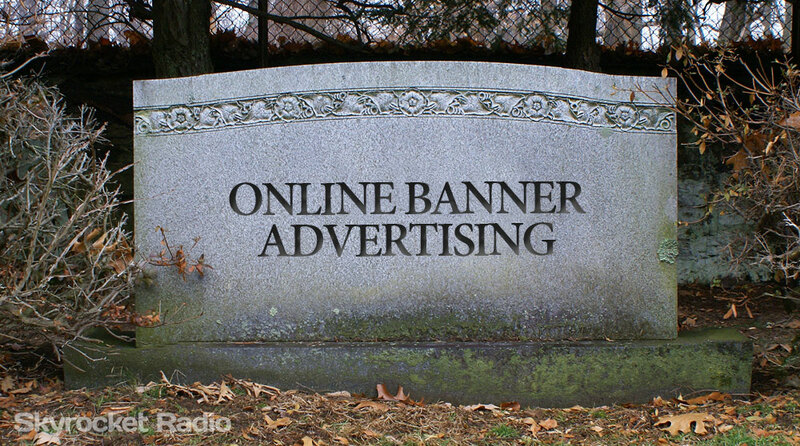 More than four-fifths of all digital ads — banner ads, pop-ups, pop-unders and the like — are ignored by Internet users in a phenomenon called 'banner blindness'. Moreover, 63 percent of millennials — a lucrative customer segment for many companies — use ad-blocking add-ons and extensions. Interactive content proves more effective for brands who want to engage with leads who use this software. 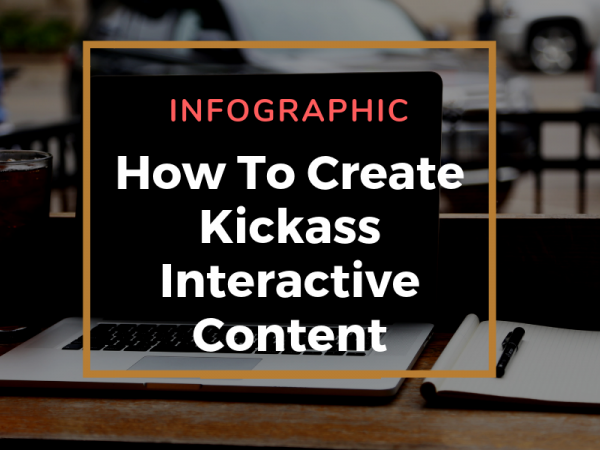 Not every brand uses interactive content — meaning companies that do are more likely to stand out from the crowd. A hefty 88 percent of marketers think this type of content separates their brand from industry rivals [source]. In the same study, 93 percent of marketers said this interactive content was effective when it came to educating consumers. Visual content — such as online quizzes with images or GIFs — are 40 times more likely to be shared on social networks, something that produces a snowball effect for brands [source]. The more consumers share interactive content, the more people hear about a company's products and services. Visual content increases conversions by 86 percent, too. 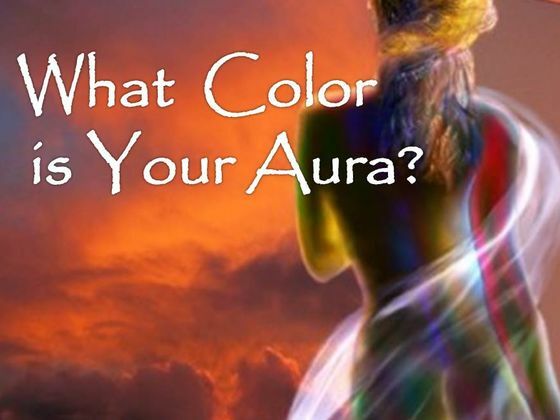 "What is The Color of Your Aura?" — an online quiz that asks readers multiple choice questions about their personality — was posted on Playbuzz in July 2014. Since then, it's received more than 12,000 comments and has been shared on social media thousands of times. This shows that users interact with quizzes even after the game is long over. When online glasses retailer Zenni Optical uploaded "You’ve Been Framed” — a nine-minute multiple-choice quiz that tested readers' eyesight — it became an absolute viral smash. The quiz has generated more than $1 million in revenue and received 29,410 lead conversions. So, go on and get with the beat! 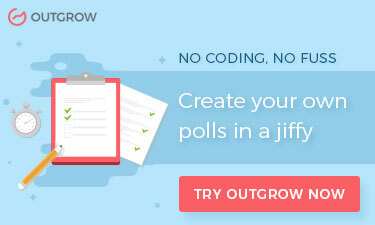 There's no doubt that calculators, quizzes, and the like are the future of online marketing.